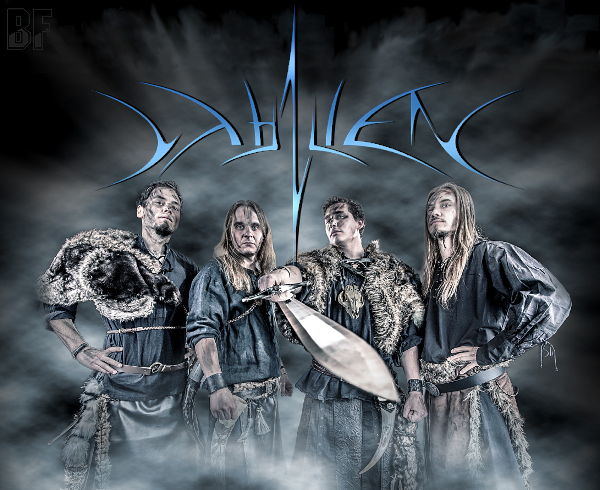 Belgian Folk Metal band ITHILIEN will release their debut album "From Ashes To The Frozen Land" through Mighty Music/Target Records on December 9th 2013. ITHILIEN was formed in 2005 by Pierre Cherelle (Lead Guitars/Vocals), and has been providing an epic mixture of black and death metal surrounded with Celtic, Viking and Norse traditional folk music. Because of the territory’s history, these ancient cultures are still very present in the Belgian warriors' spirit and blood, and they have become the main inspirations in the unique universe of ITHILIEN. 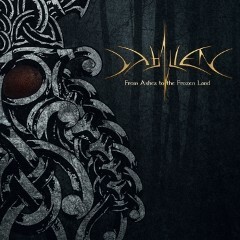 Band name ITHILIEN was also taken from the ancient legend. After Benjamin Delbar (Bass) joined the band in 2011, the band started to rise into the European metal scene with a stable line-up, including Jerry Winkelmans (Drums), Olivier Bogaert (Keyboards) and Geoffroy Dell’Aria (Bagpipe and Whistles). A lot of ambition has brought the band to be part of the finest Belgian metal performers, and in 2013, the band played alone more than 20 shows in Belgium, Holland and France without having an album out!